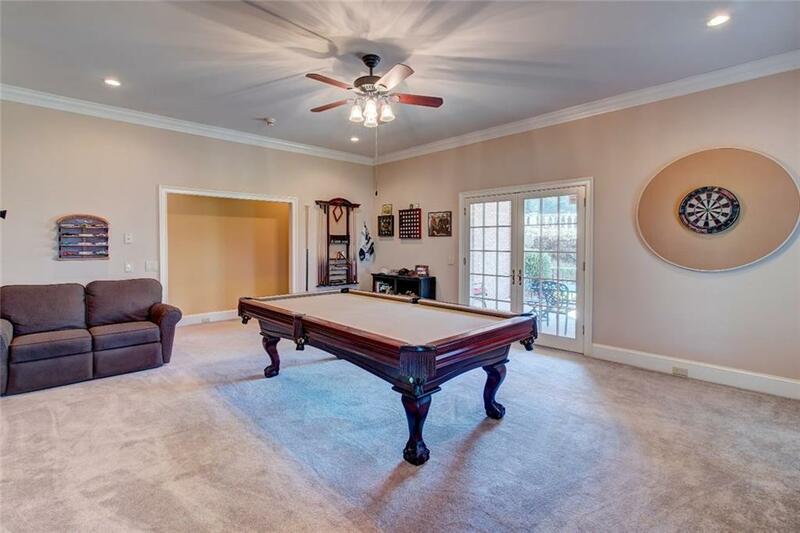 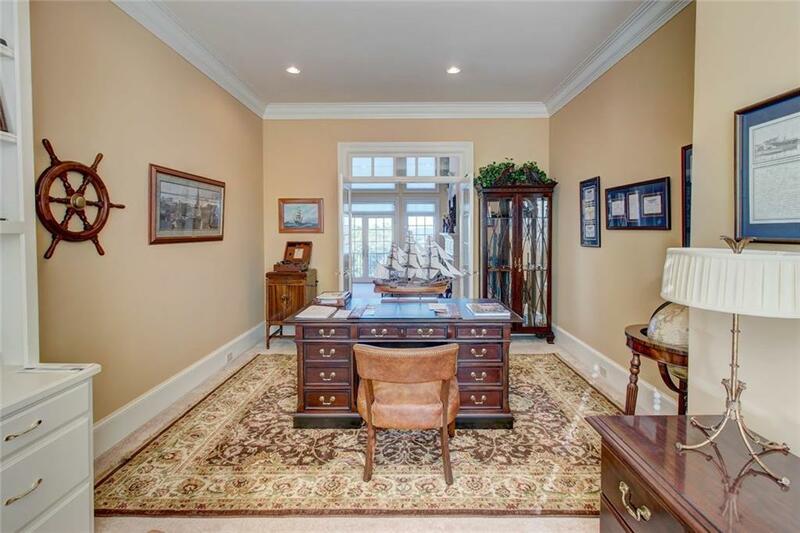 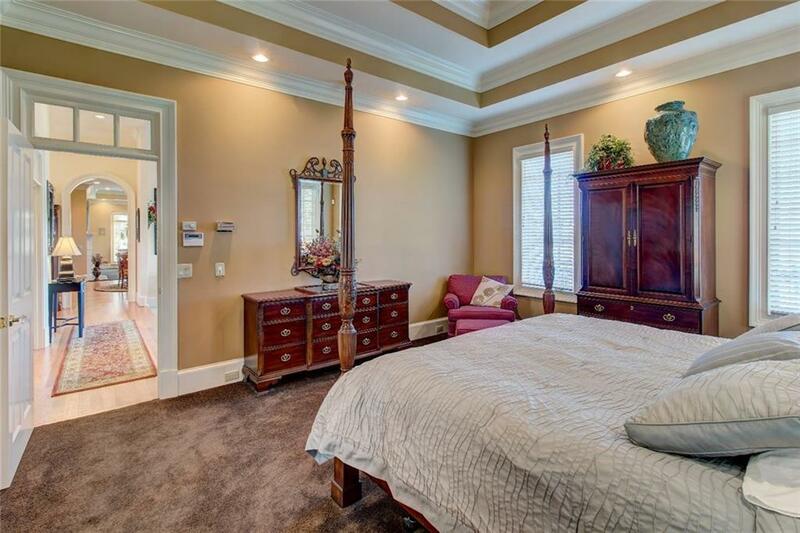 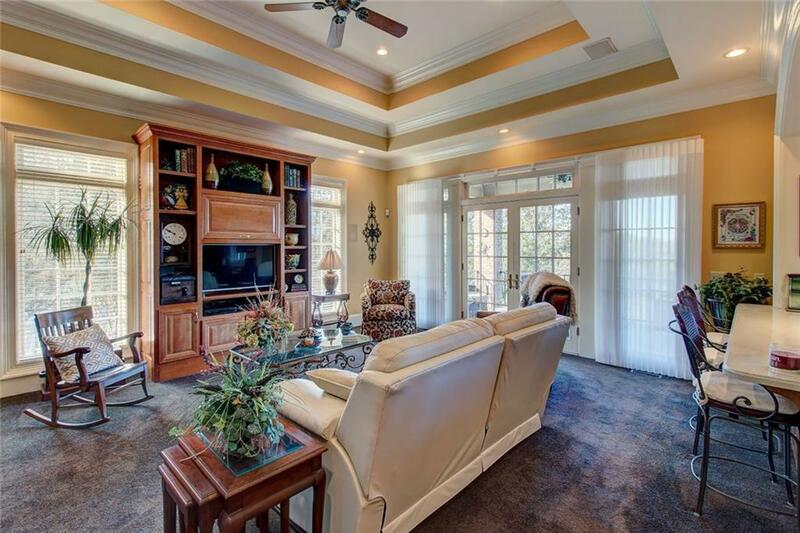 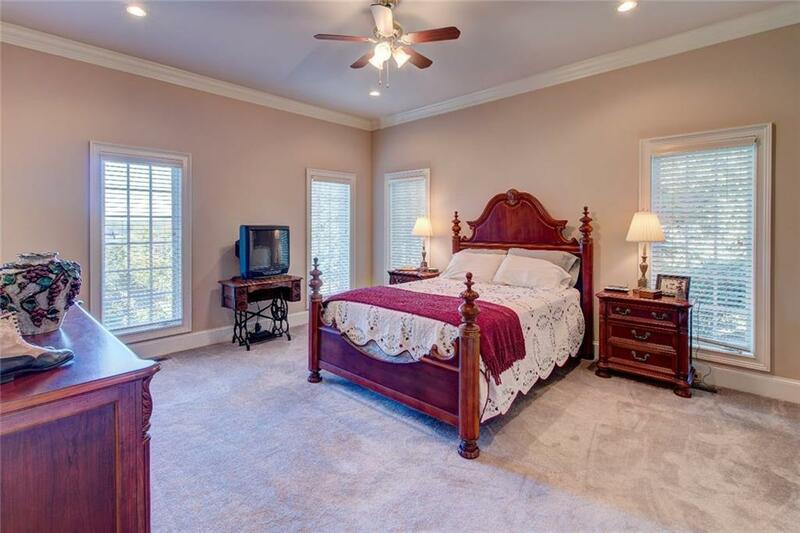 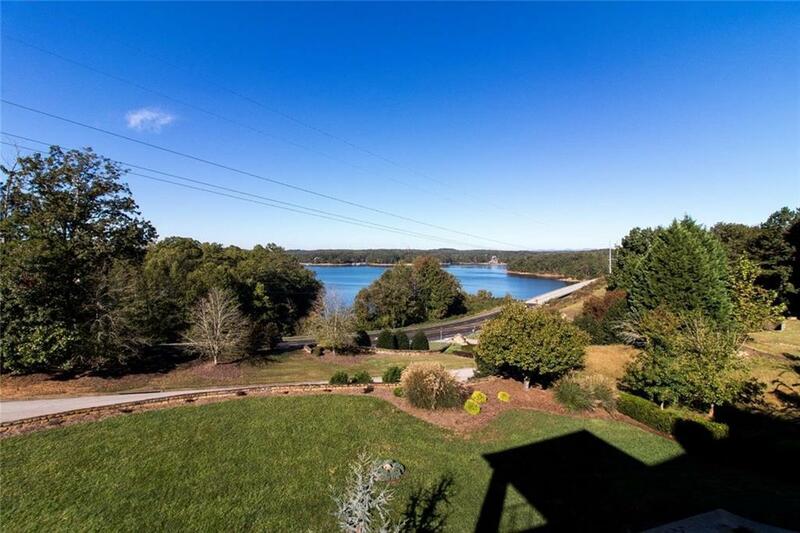 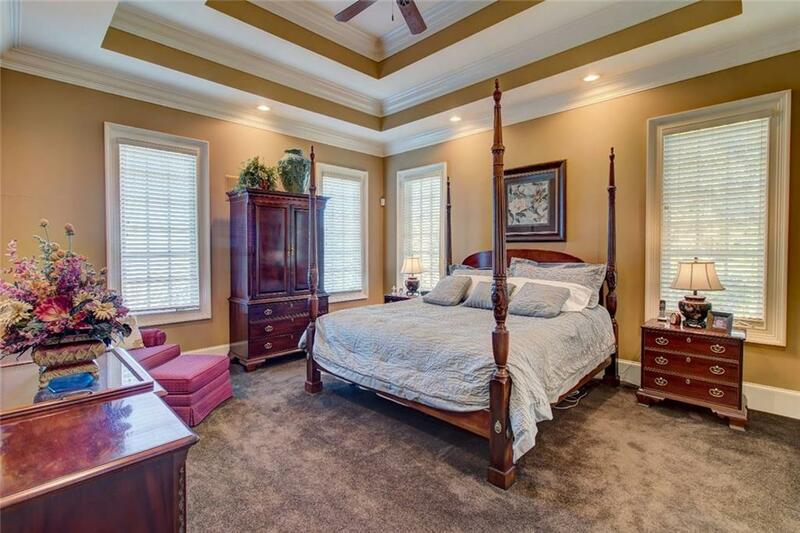 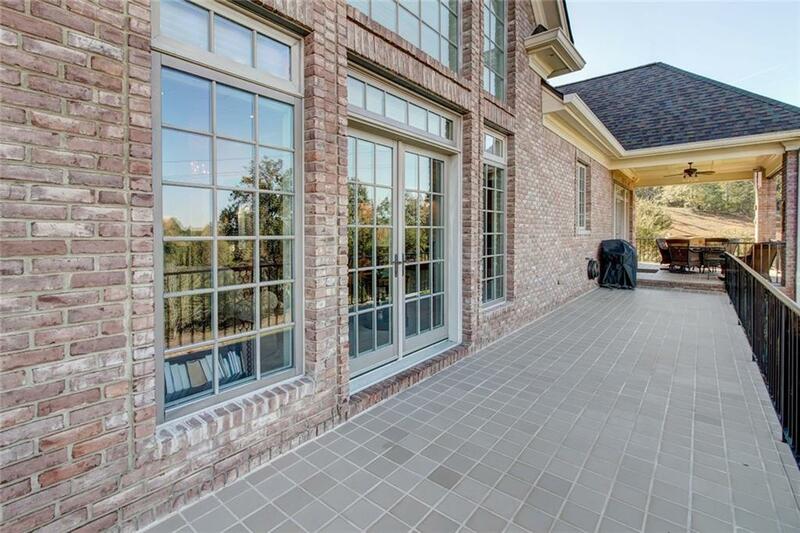 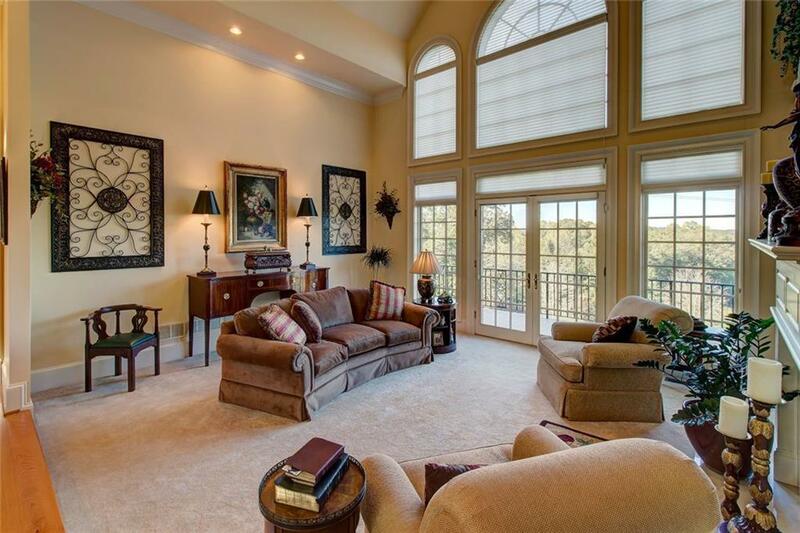 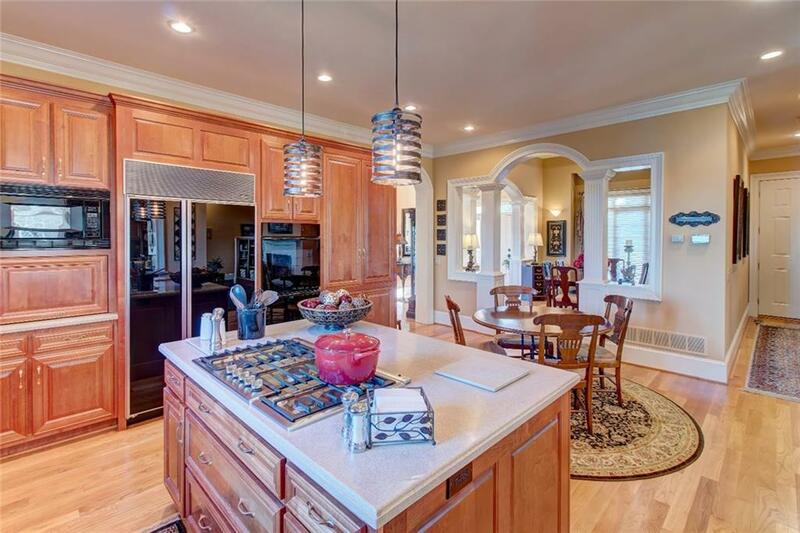 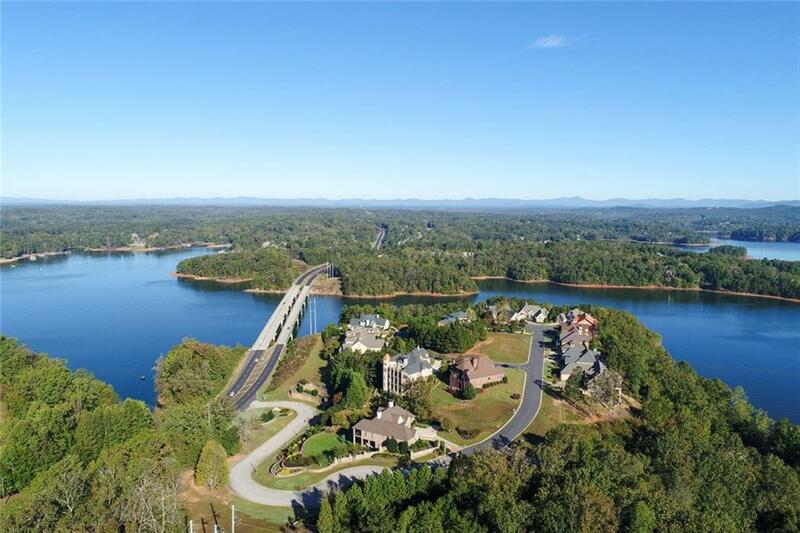 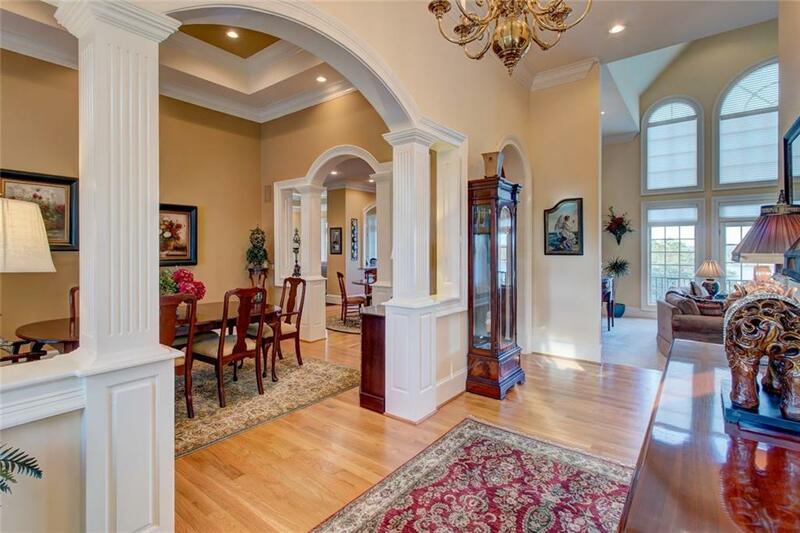 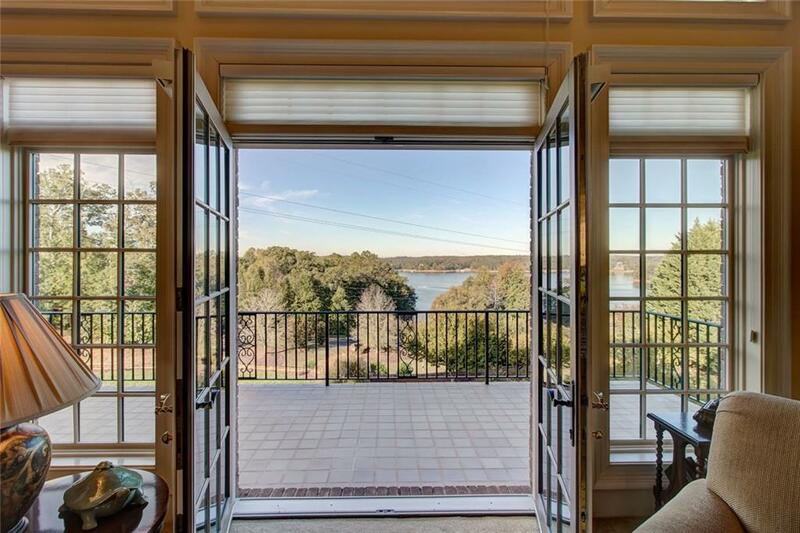 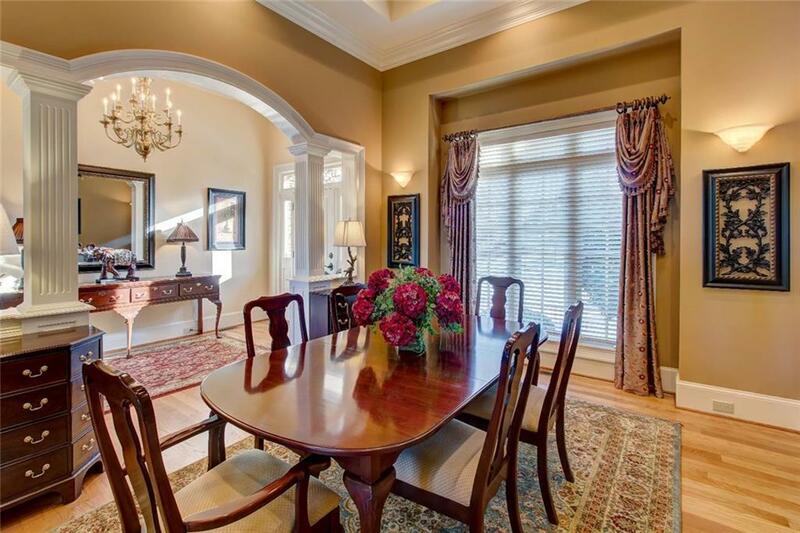 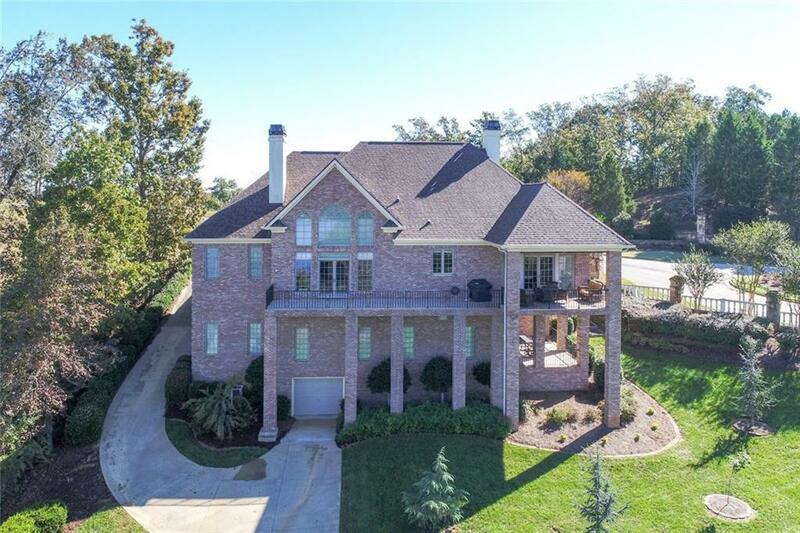 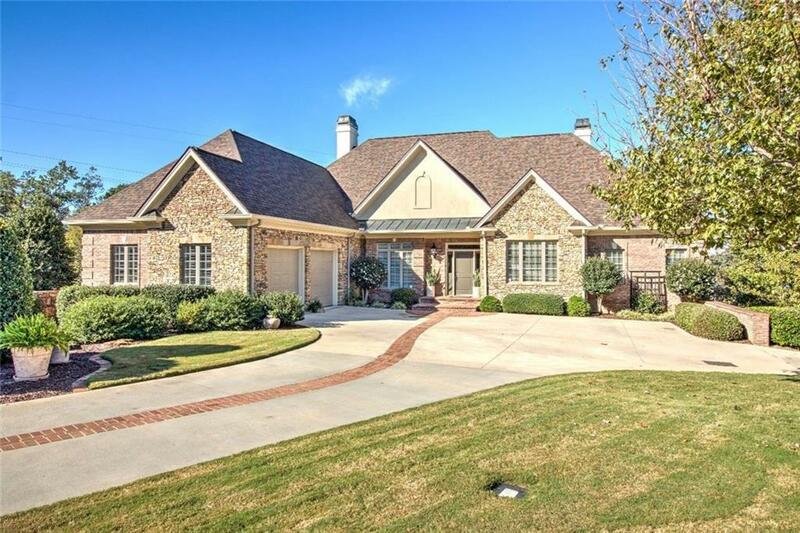 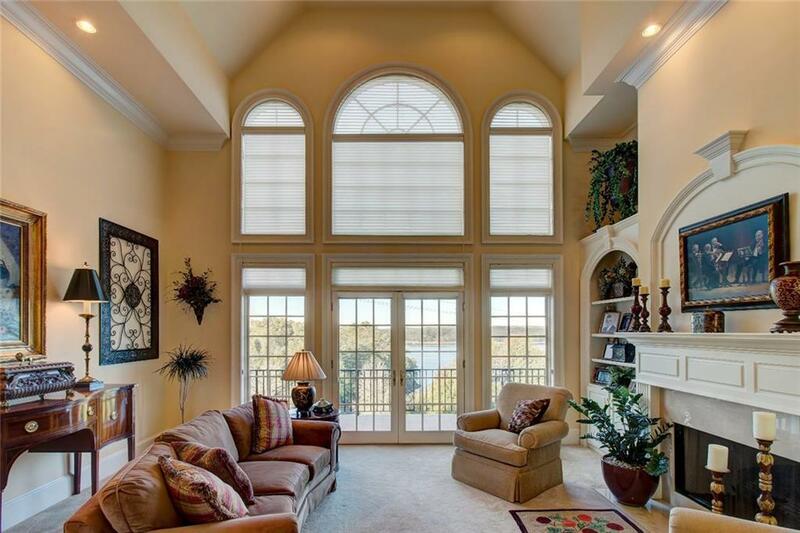 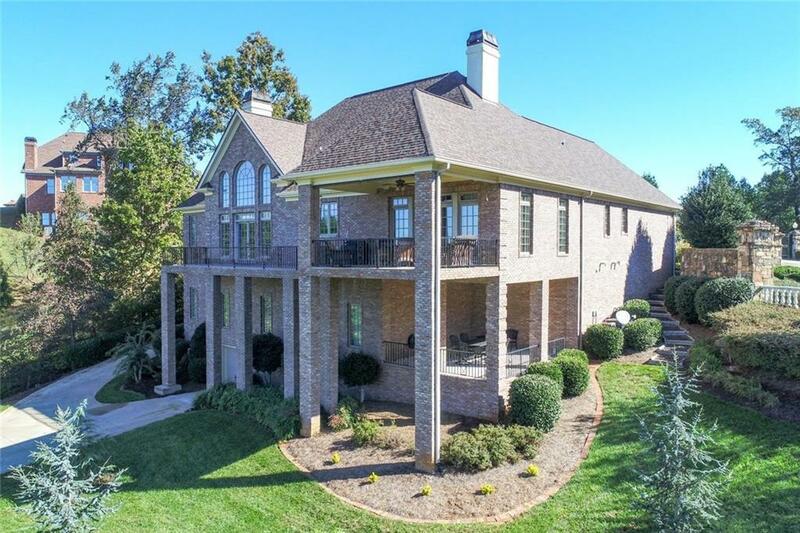 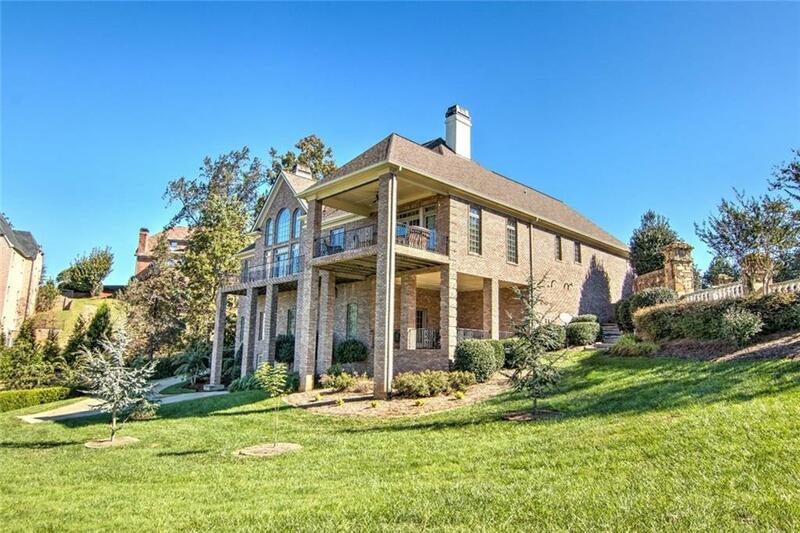 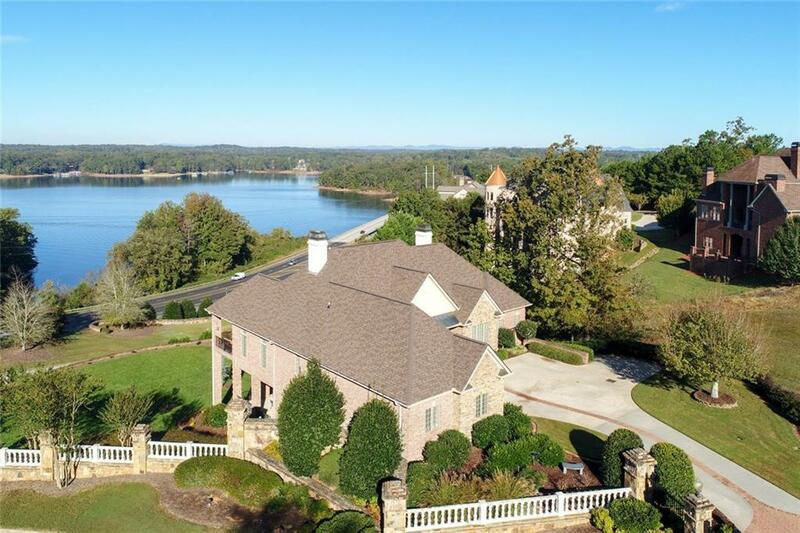 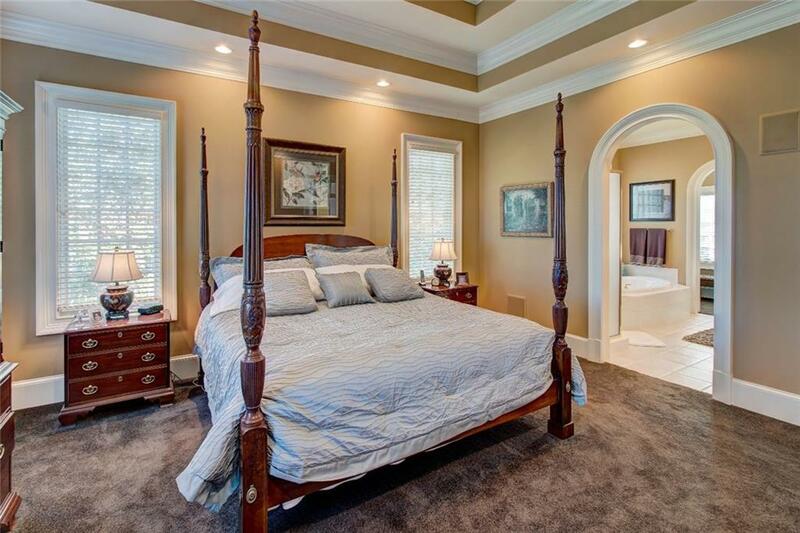 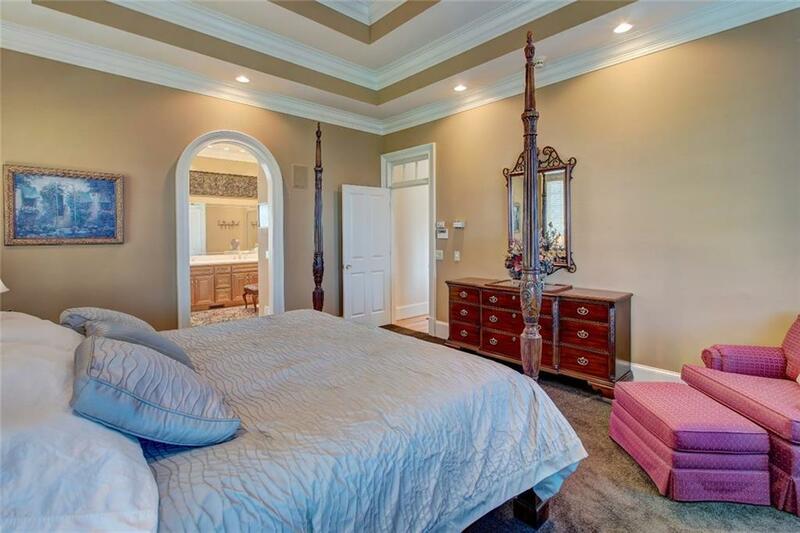 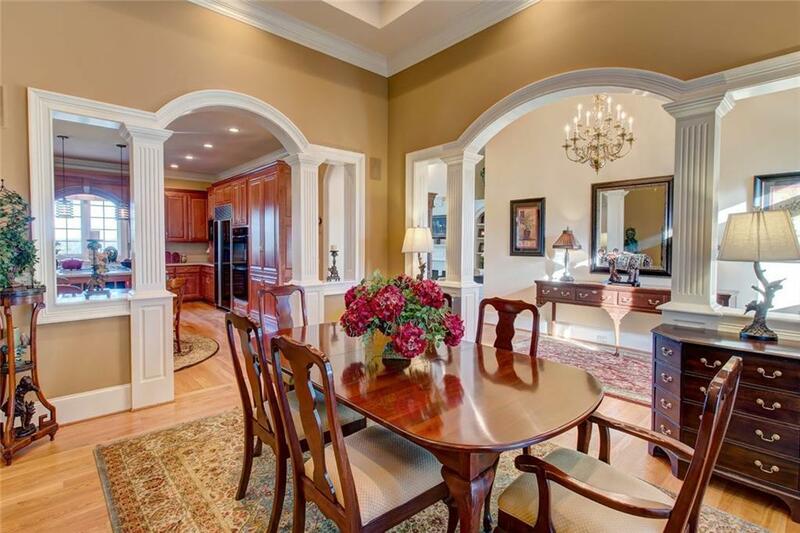 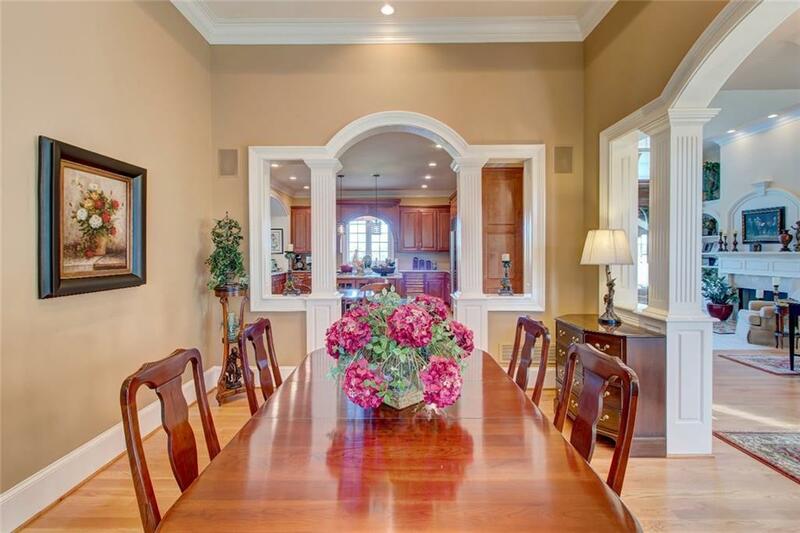 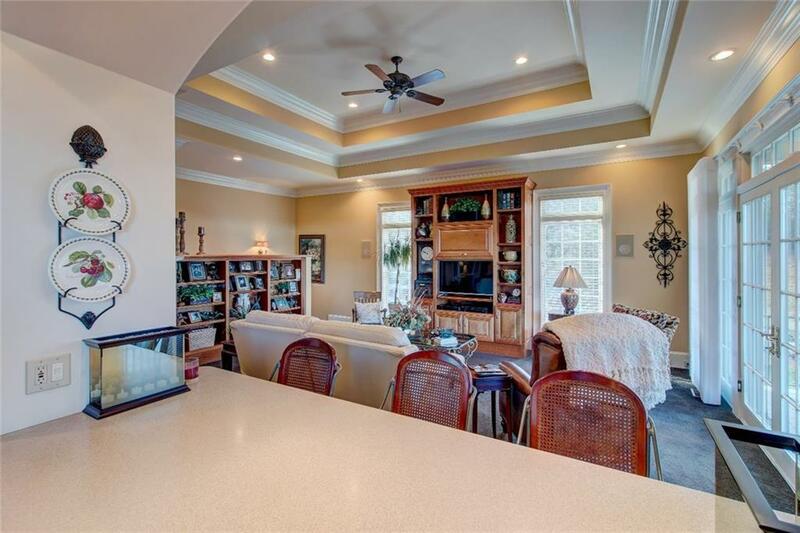 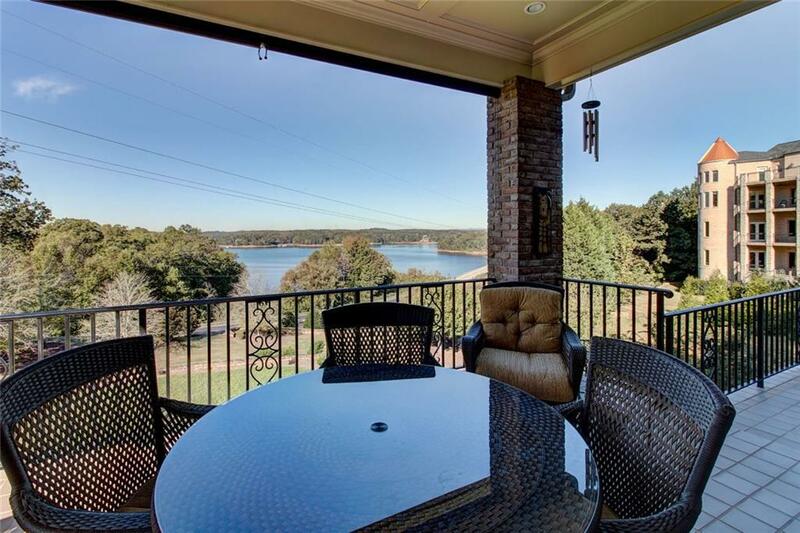 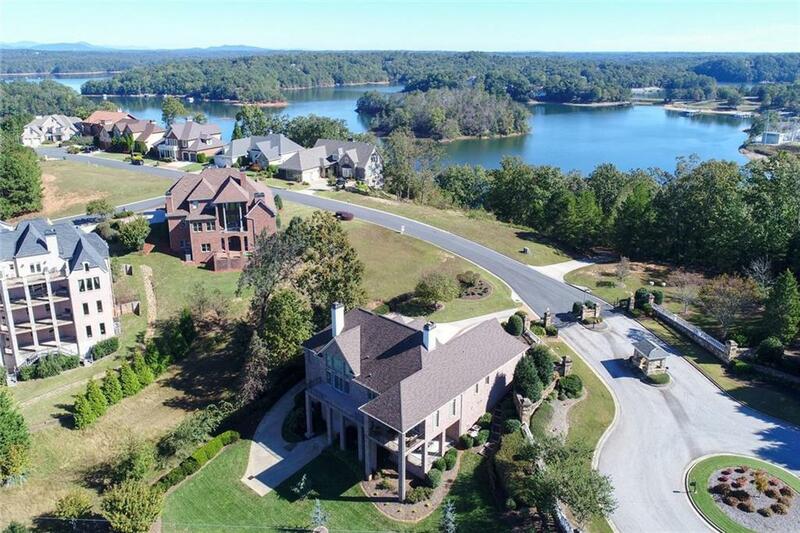 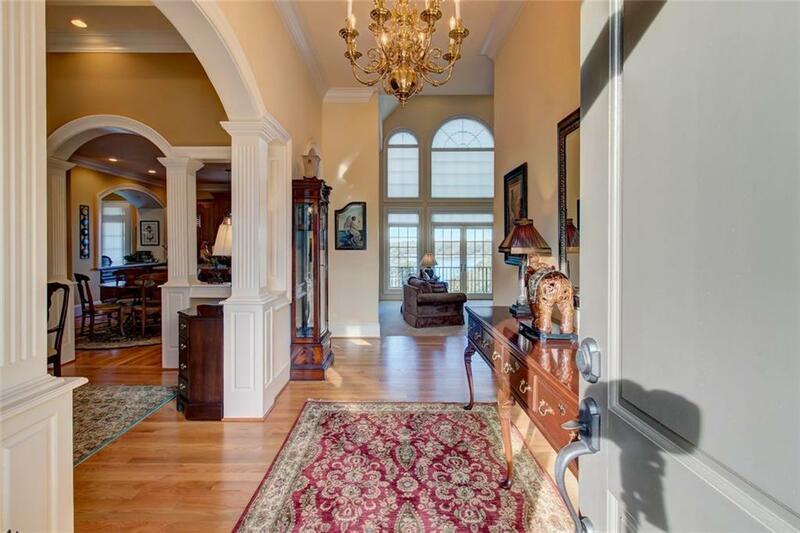 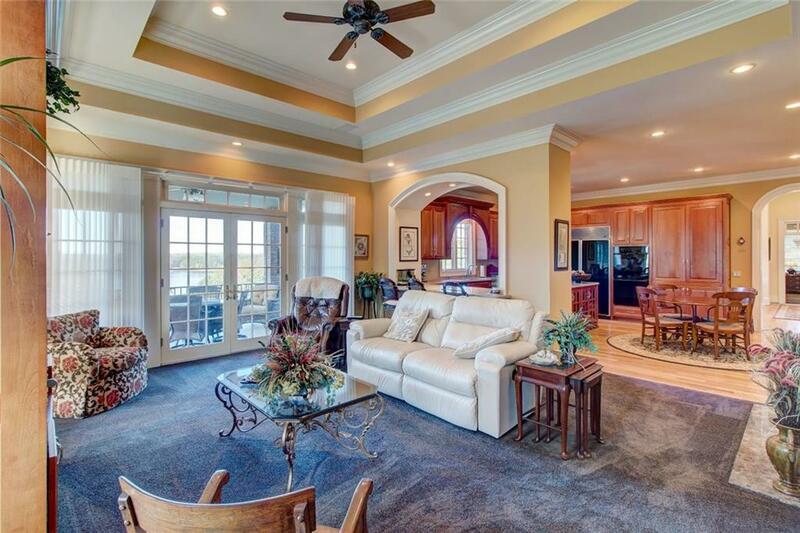 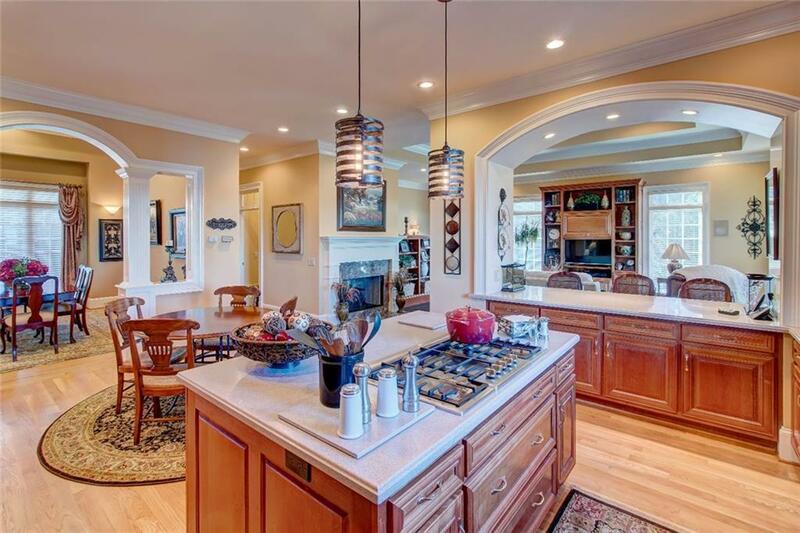 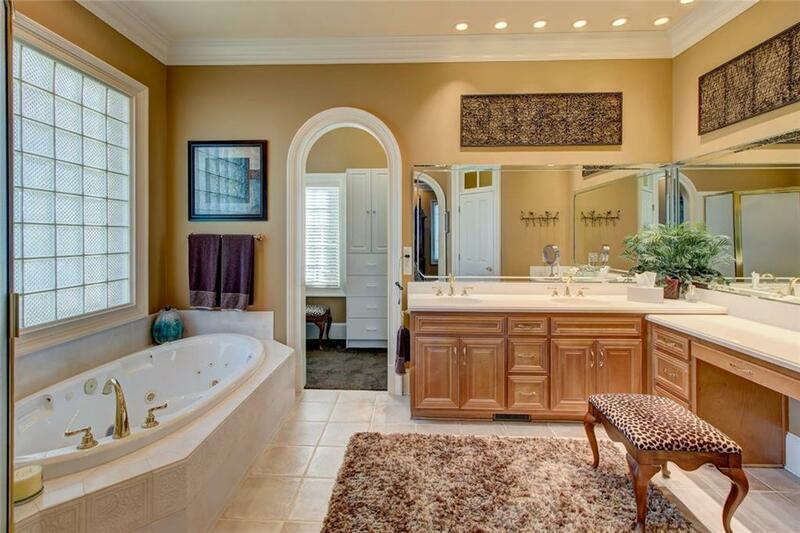 This magnificent home offers space, comfort, & a breath taking view of Lake Lanier. 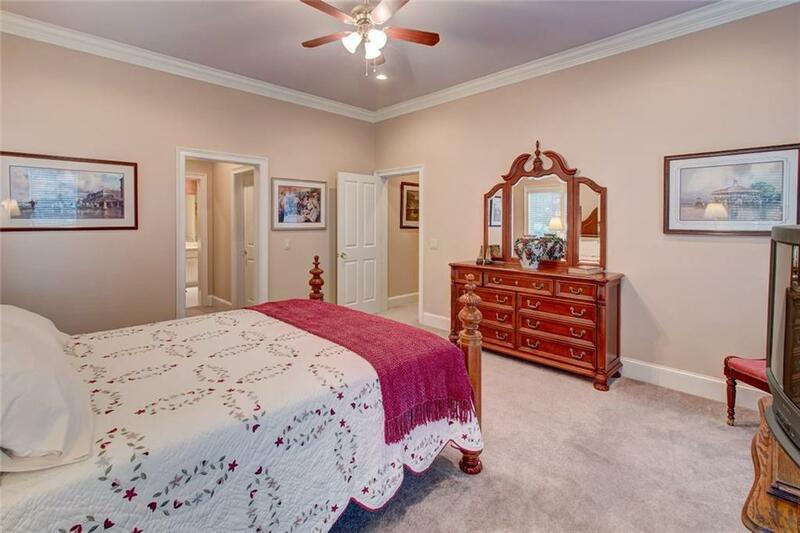 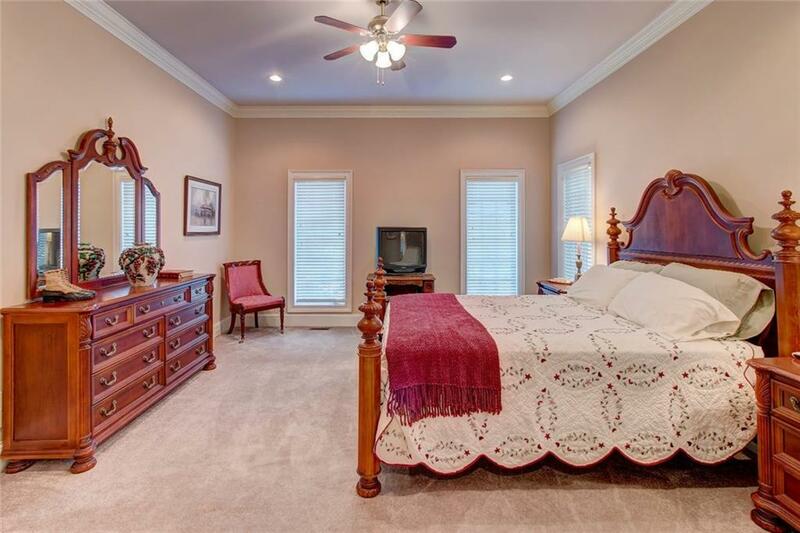 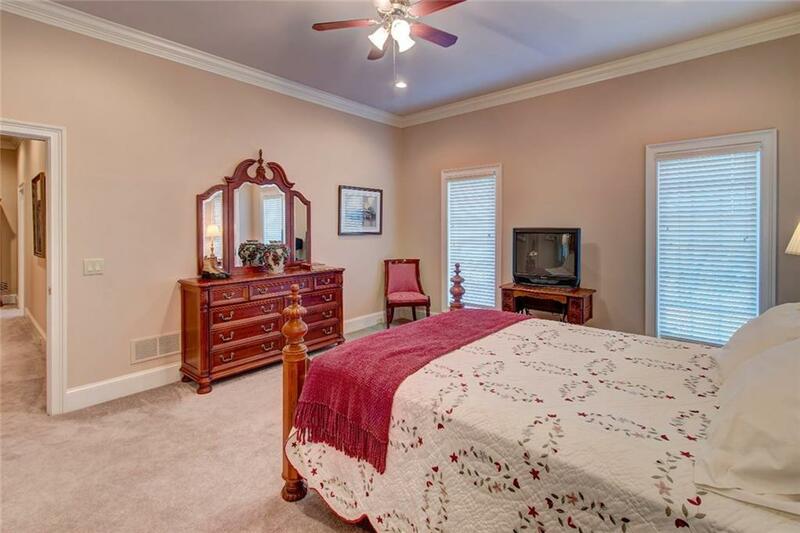 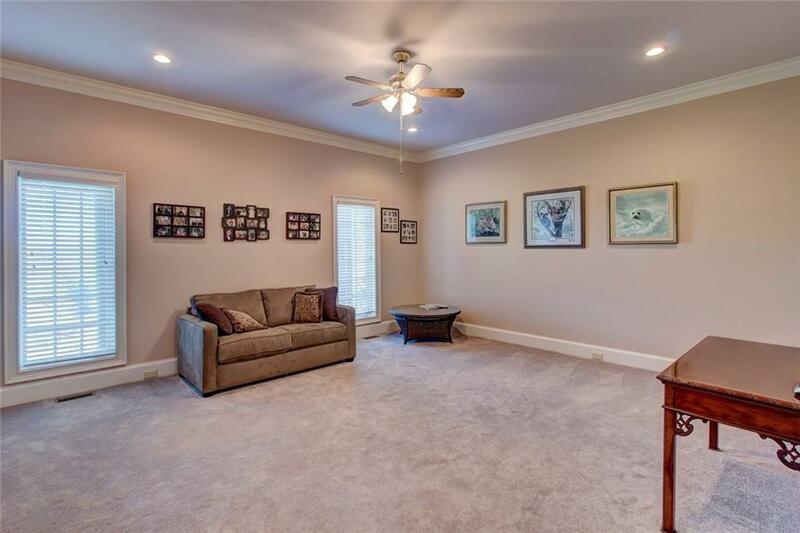 Offering NEW HARDWOOD FLOORS tall ceilings, arched entry ways, a lrg kitchen & keeping room, dr, a great room, office & a mstr ste-the 1st floor is perfectly designed for functionality entertaining. 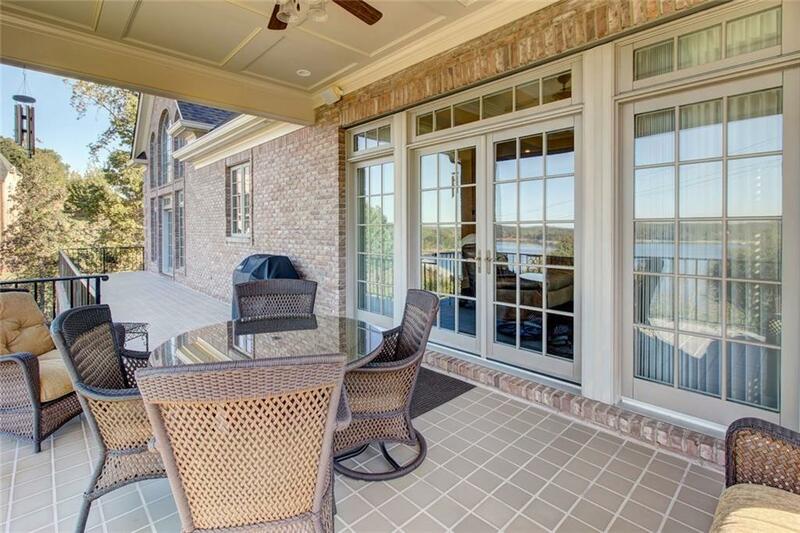 The back deck is the ideal place for gathering & soaking up the beauty of the lake! 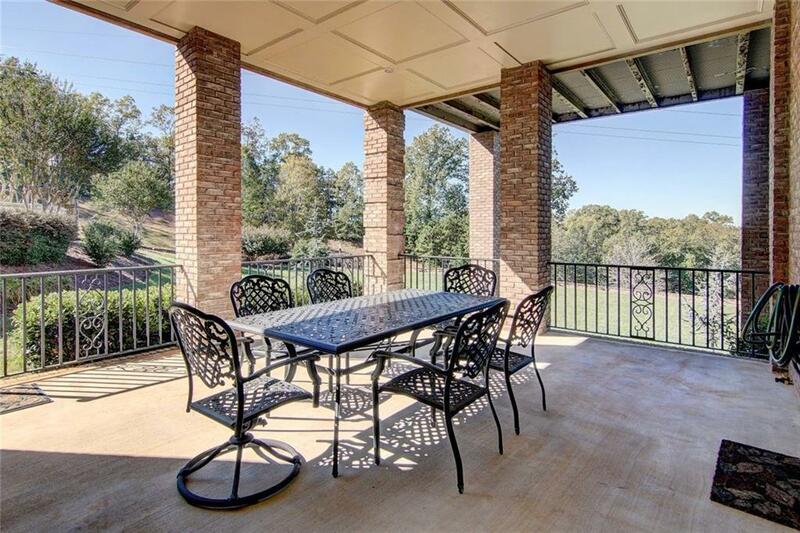 The terrace level features a rec room, along w/2br/2ba & a covered patio. 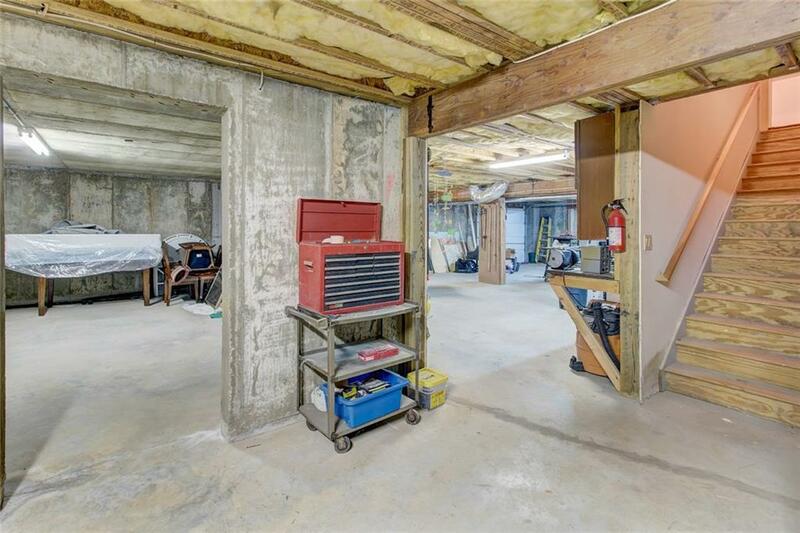 A subbasement workshop. 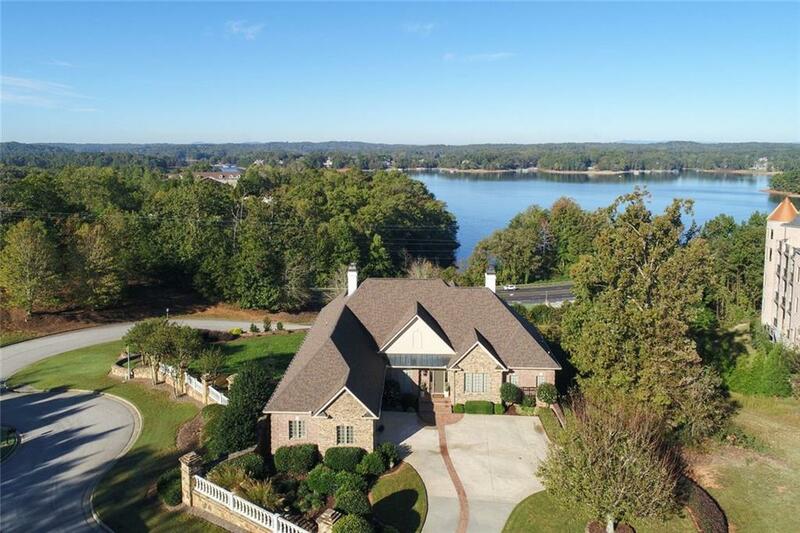 All of this situated in prestigious High Point Subdivision close to shopping & Chattahoochee Country Club.